Sometimes, you have to be careful with chlorine. This chemical can be found in the form of a poisonous gas. To make the chlorine easily transferred to other place, people will make the chlorine cooled and pressurized. If it is created in its liquid form, it can vapor when the liquid is released to the air. To define whether a certain liquid is chlorine or not, you need to determine the odor. 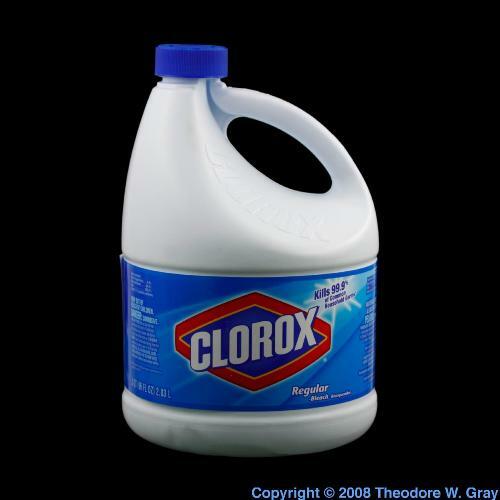 The odor of chlorine reminds you with the smell of bleach. You will be a bit irritated when smelling this pungent odor of chlorine. 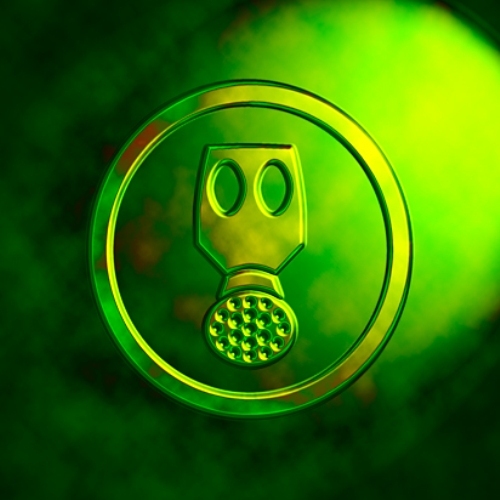 Do you know the color of the chlorine gas? 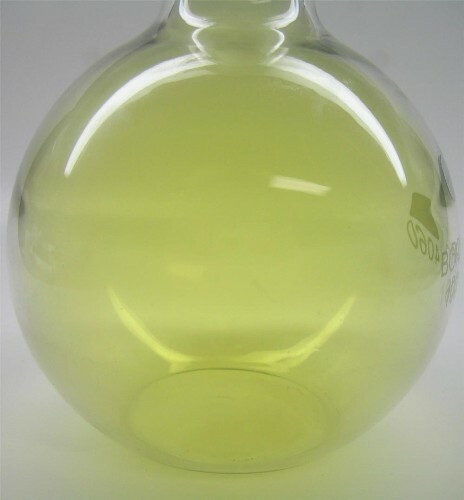 It comes in yellowish green color. You have to be careful when being exposed to this kind of gas since it is poisonous. Chlorine can be used to create explosive compounds if you combine it with ammonia or turpentine. However, the element actually is not flammable. 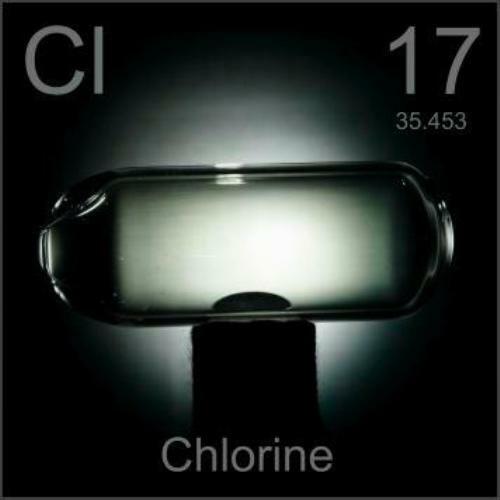 One of the elements that you can find mostly in many manufactured chemicals in America is chlorine. The industries use this chemical to create rubber, pesticides, bleach and solvents. Chlorine has the positive effect to kill bacteria. Thus, you can find this chemical is used on the swimming pool water and drinking water. Some people also utilize this chemical in the process to clean the sewage and waste. When you use chlorine bleach to wash your clothes and paper, ensure that you will never mix it with other types of cleaning agents. It is too dangerous because this chemical can release the chlorine gas. 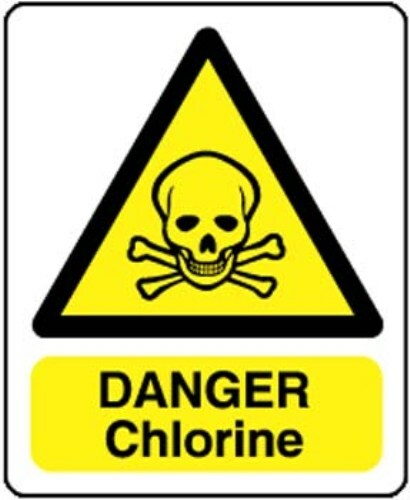 People use chlorine as the pulmonary or choking agent during the World War 1. When the chlorine gas is released to the air, not only the breathing system of the people is infected, but also their skin and eyes. When your skin, lung, throat and eyes are infected by the chlorine gas, you will find damages on their skin tissue. There are several symptoms when people are being exposed to chlorine. Some of them include coughing, chest tightness, blurred vision, redness, burning sensation and many more. Do you have any question on facts about chlorine?